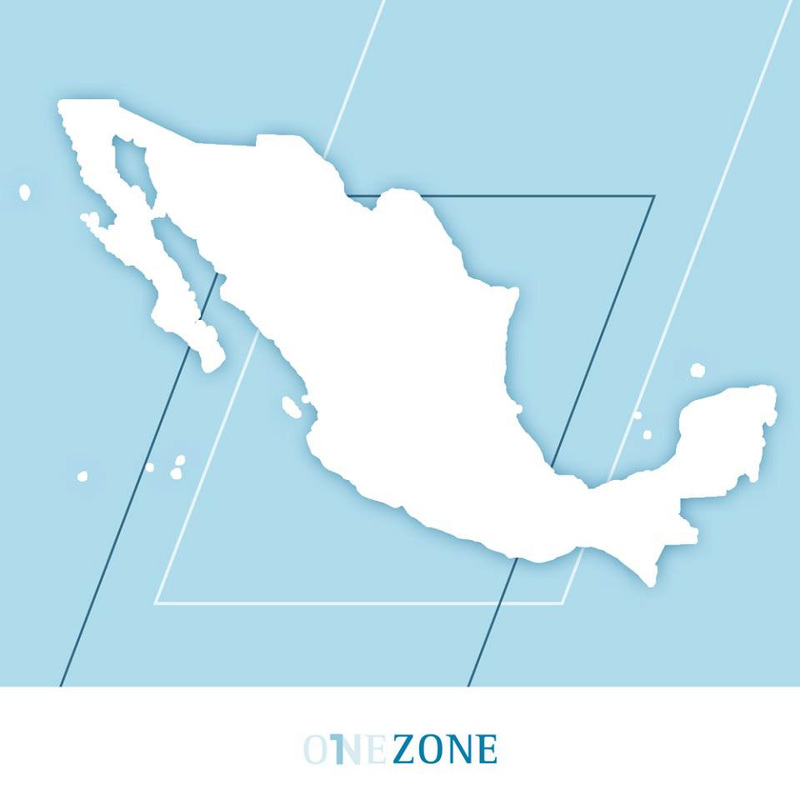 You are here: Home / News / News & Events / New selling point: Mexico! We are happy to announce that now you can get our products in Mexico. http://onezoneusa.com/wp-content/uploads/2017/12/Onezone-highdef-sm-300x78.png 0 0 Nina Quintero http://onezoneusa.com/wp-content/uploads/2017/12/Onezone-highdef-sm-300x78.png Nina Quintero2015-11-02 15:45:532015-11-19 20:39:46New selling point: Mexico! Great presentation at the ASHRAE Miami Chapter. Yes! 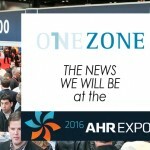 We will be at AHR Expo 2015!